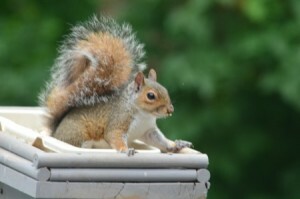 Squirrels are a major headache for homeowners, as they can cause significant damage to your home if they’re able to take up residence in your attic or foundation. If you stumble across a squirrel’s nest, find unexplained damage in or around your home or hear weird noises coming from your attic or walls, then you could very well have a squirrel problem. 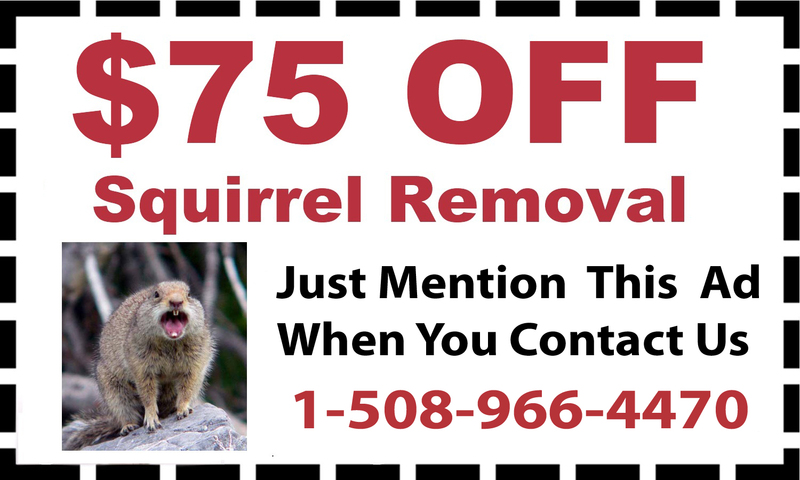 D&T Pest and Termite Control offers squirrel removal services throughout Massachusetts, including Attleboro and Ashland, Massachusetts. We also provide our wildlife removal services throughout the state of Rhode Island. Whether you know for a fact you have a squirrel problem, or you simply want peace of mind that the noise you heard the other night wasn’t a squirrel or some other type of wildlife pest, D & T Pest and Termite Control is here to help. We have over two decades of experience and our pest control specialists are well-equipped to diagnose and correct your problem in a timely fashion. To learn more about our squirrel removal services or to schedule an appointment with one of our pest control specialists, contact us today.